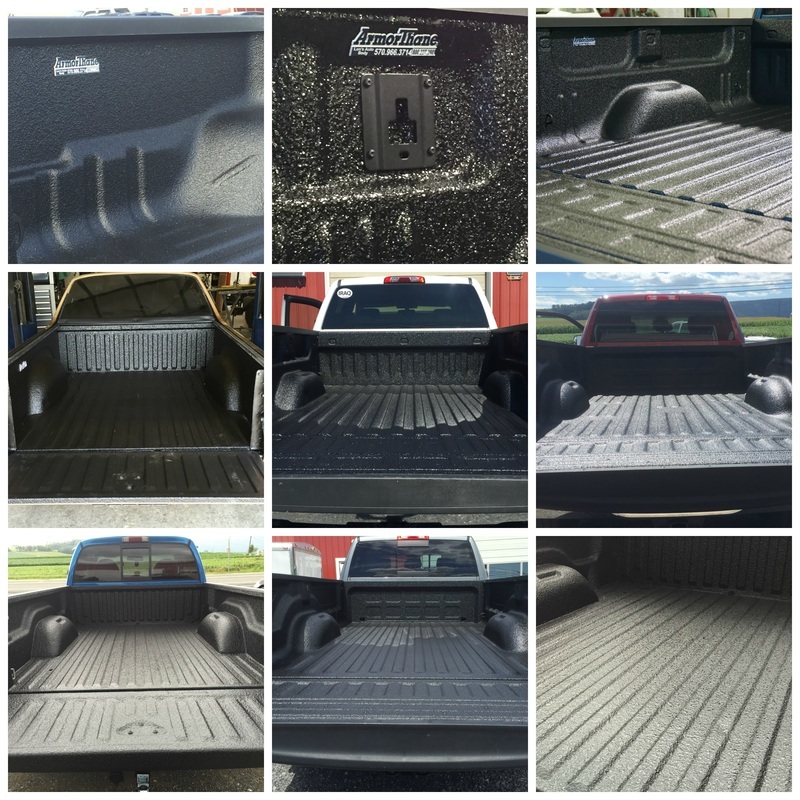 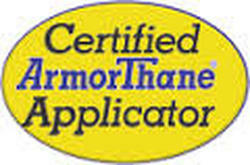 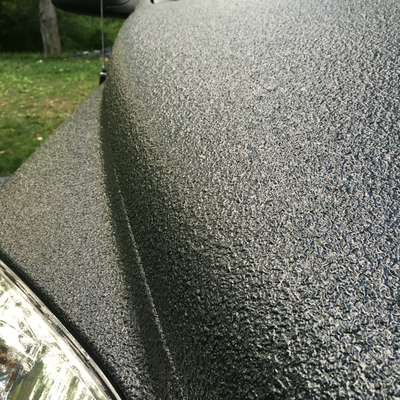 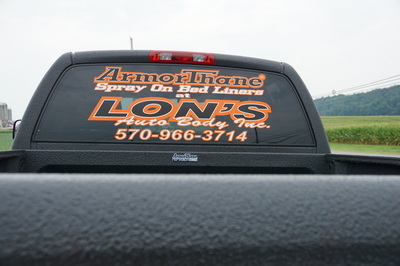 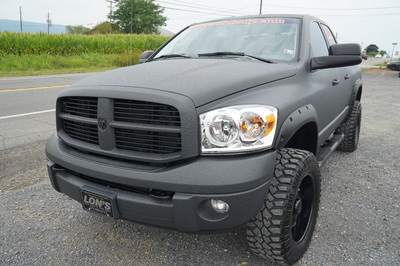 ArmorThane Bed Liners - Lon's Auto Body, Inc. Lifetime Warranty on Bed Liners. It Goes on Thick. 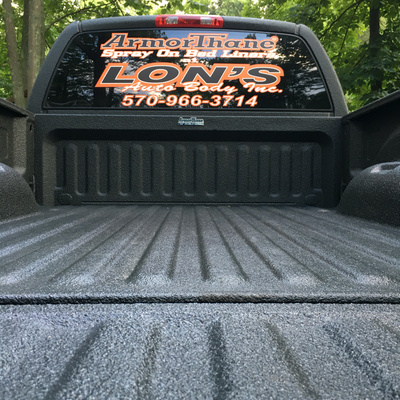 3/16 to 1/4 inch. 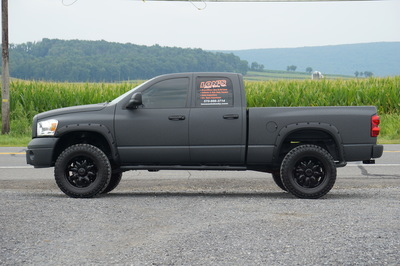 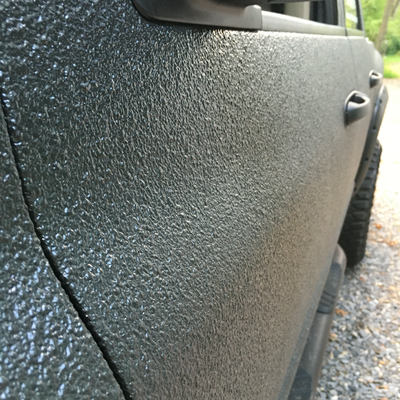 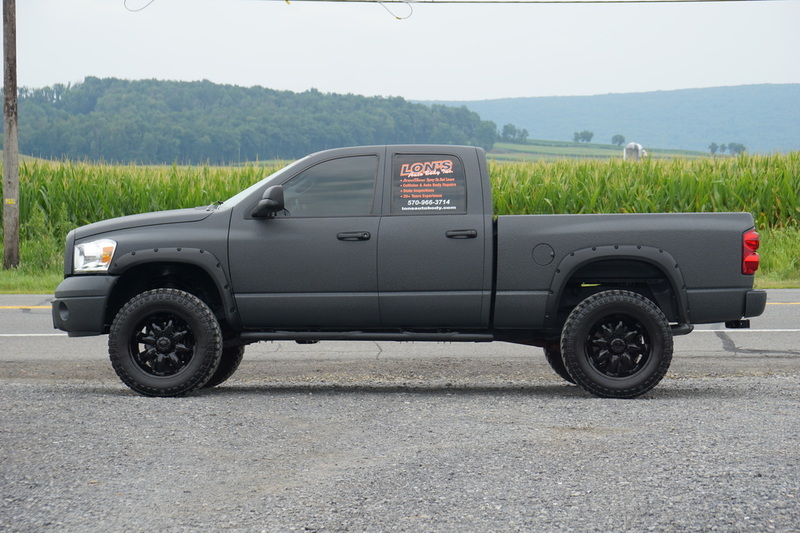 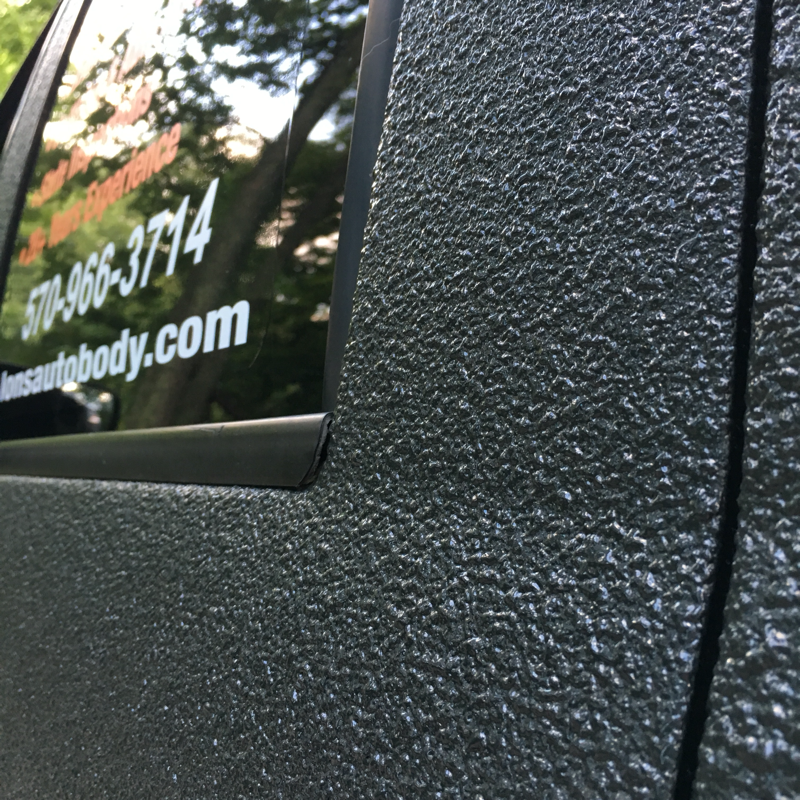 coated our entire truck... Now That's Protection!